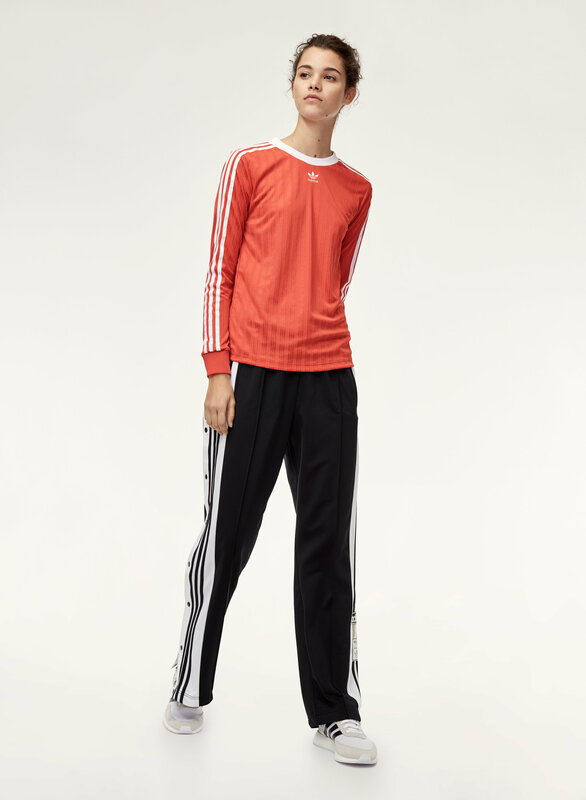 Styled with og adibreak track pant . 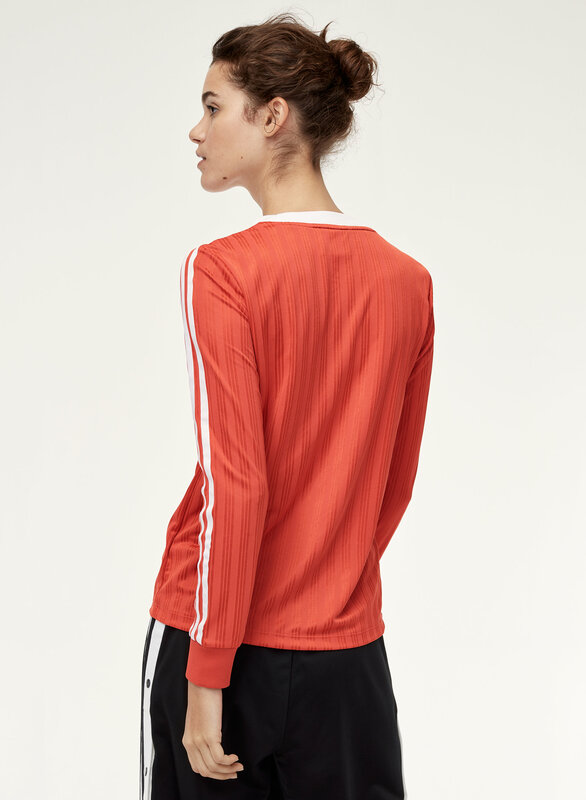 This longsleeve is made from an innovative jacquard fabric with a subtle sheen. 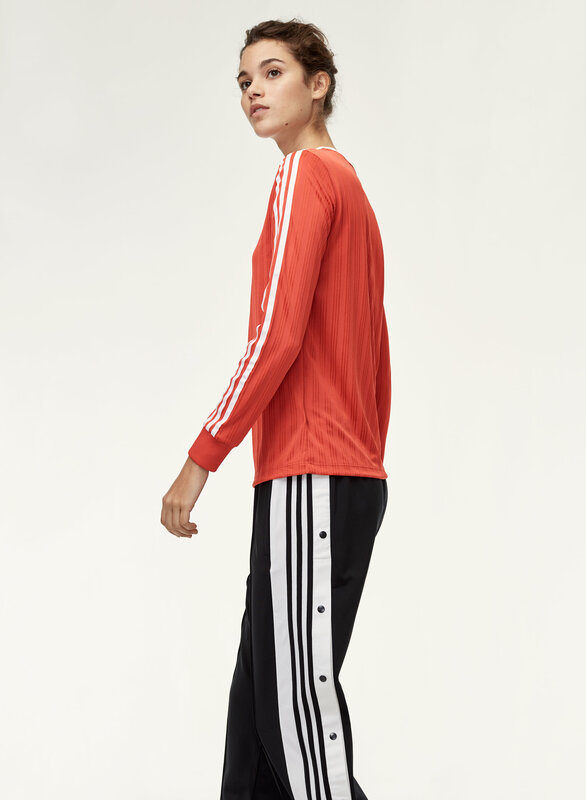 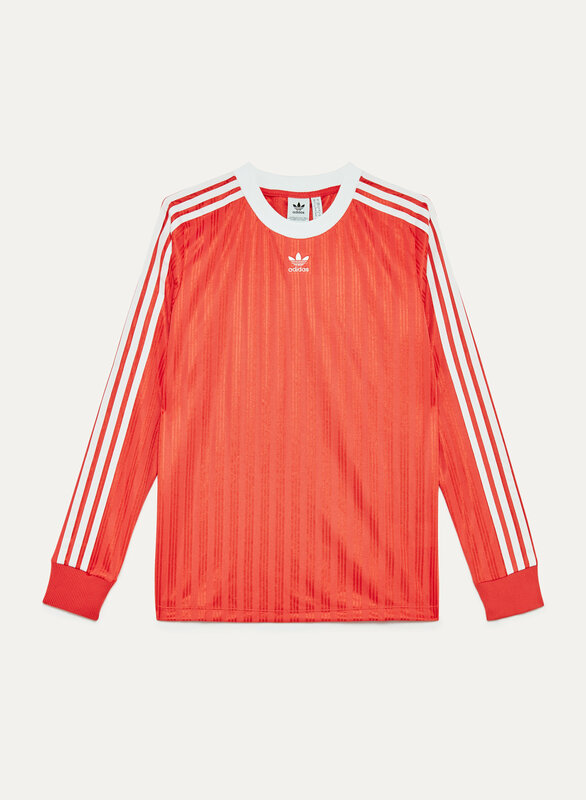 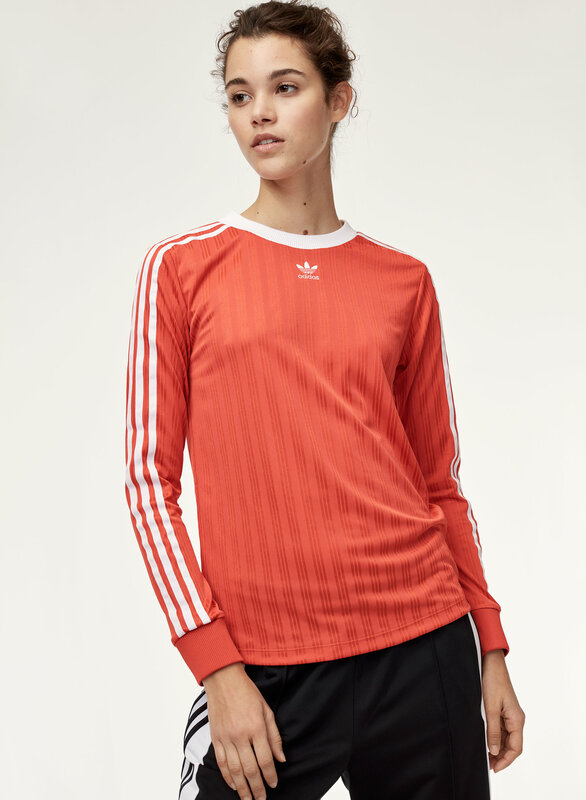 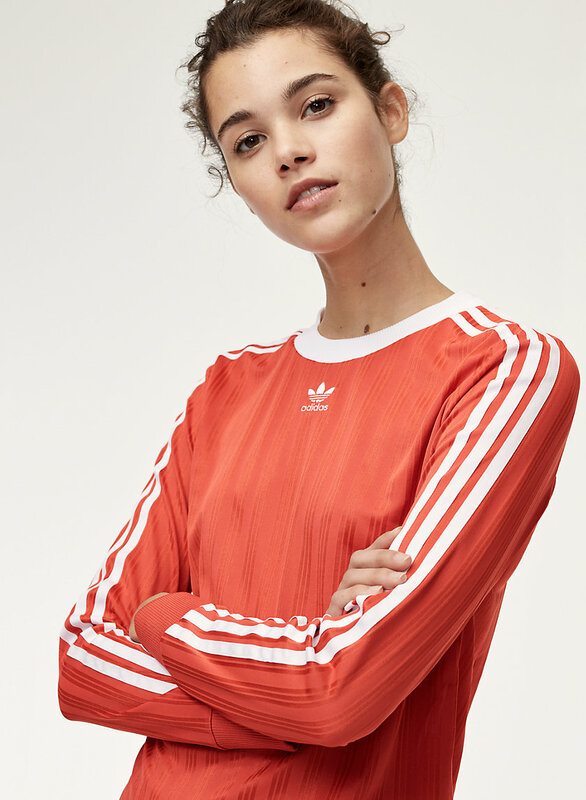 It features adidas' iconic Trefoil logo as well as its signature stripes.